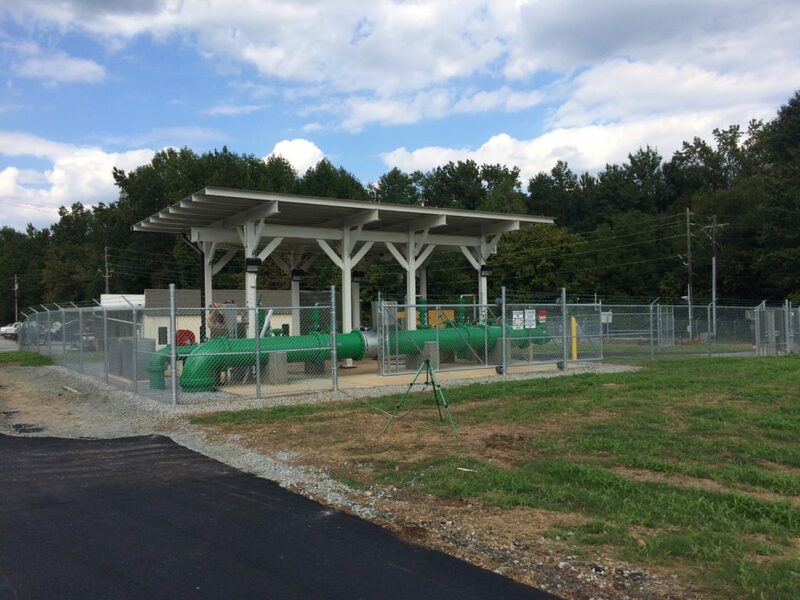 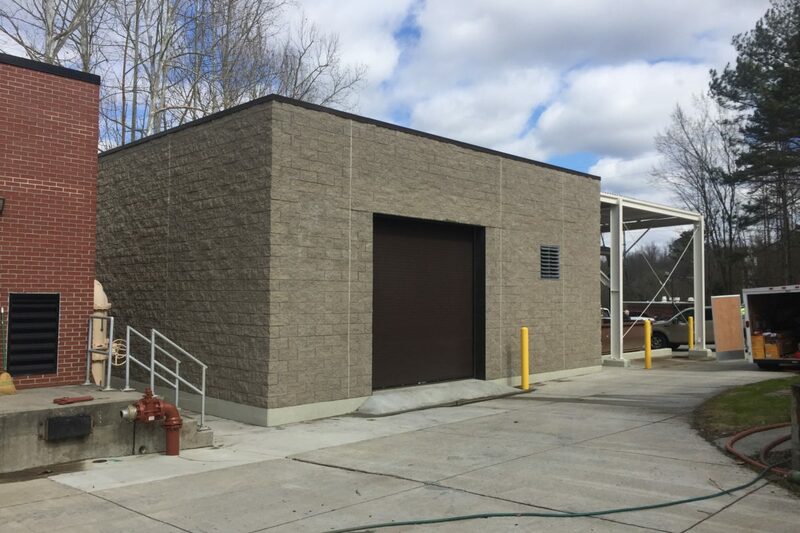 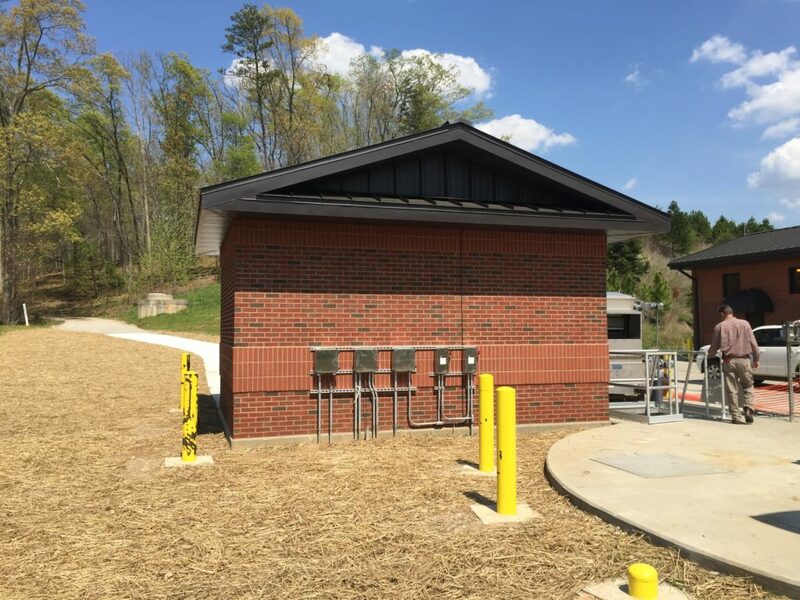 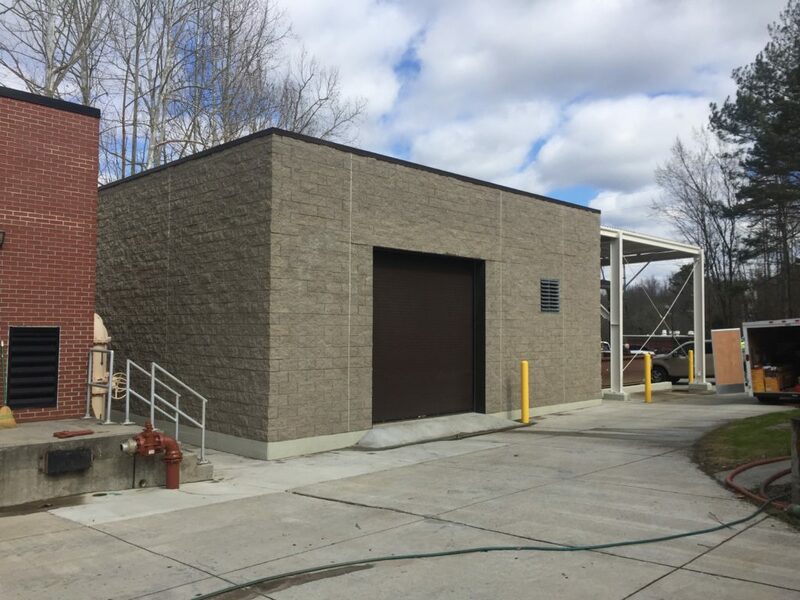 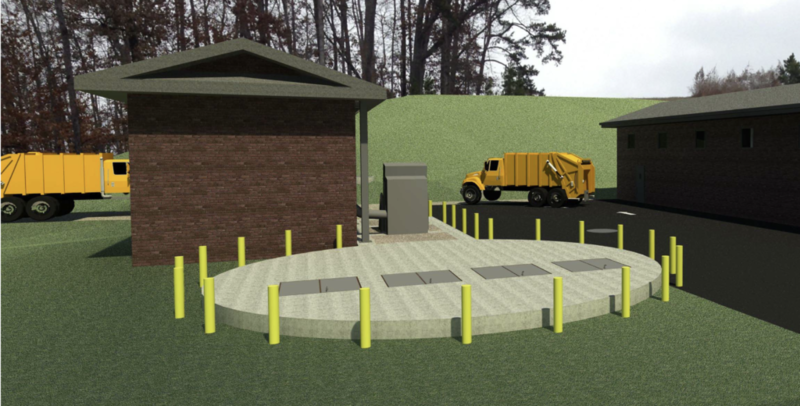 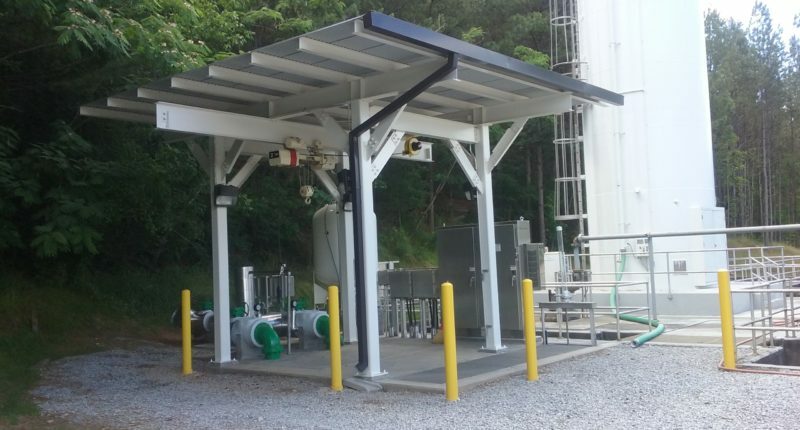 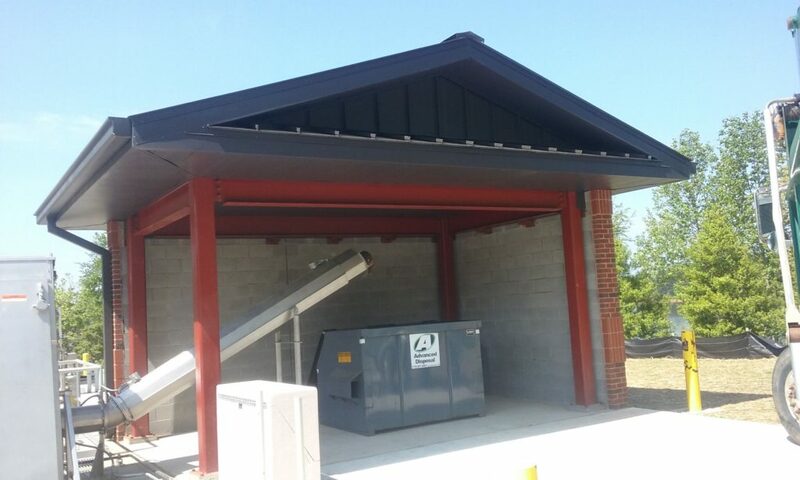 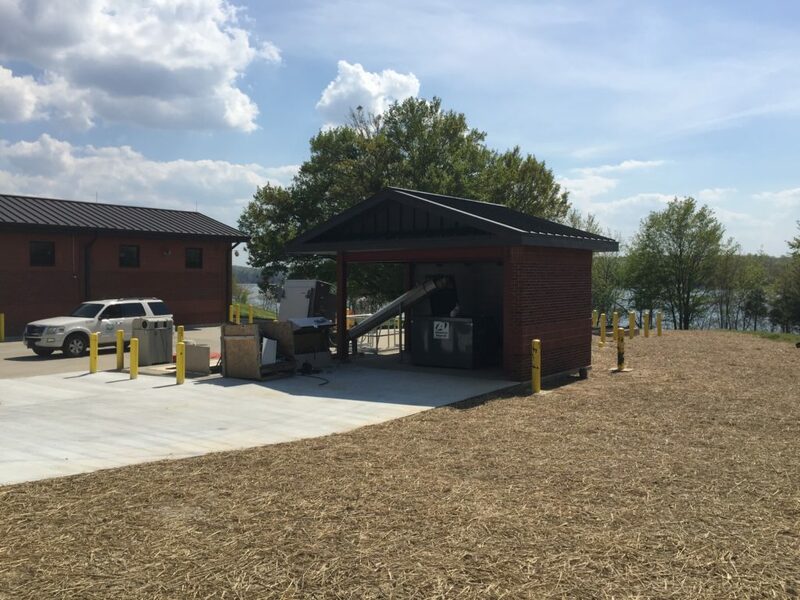 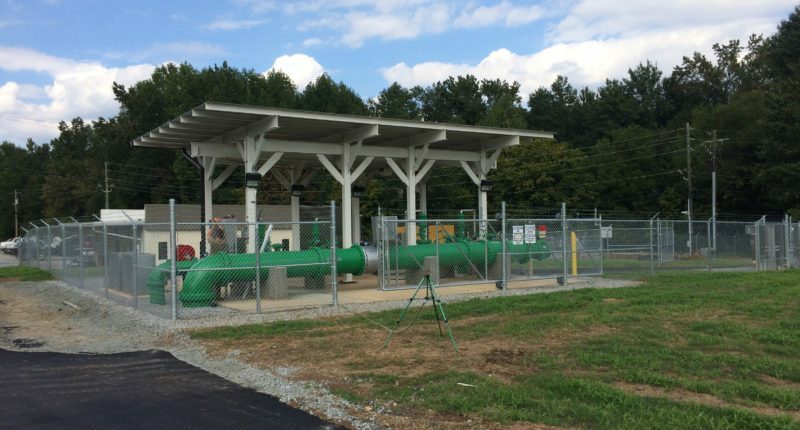 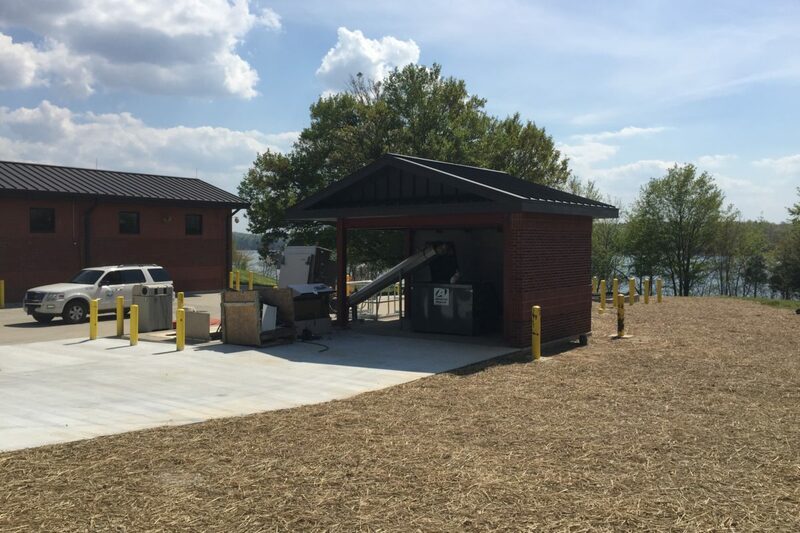 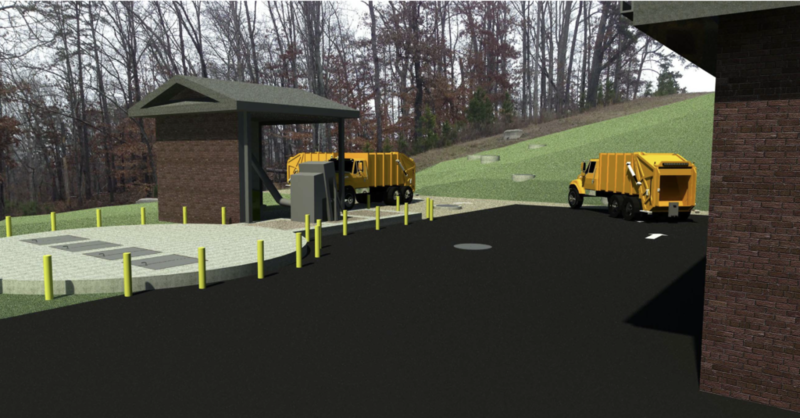 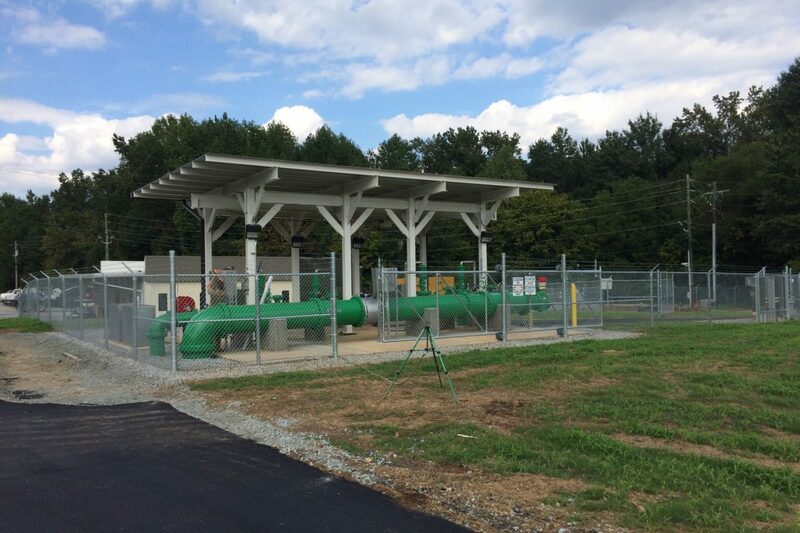 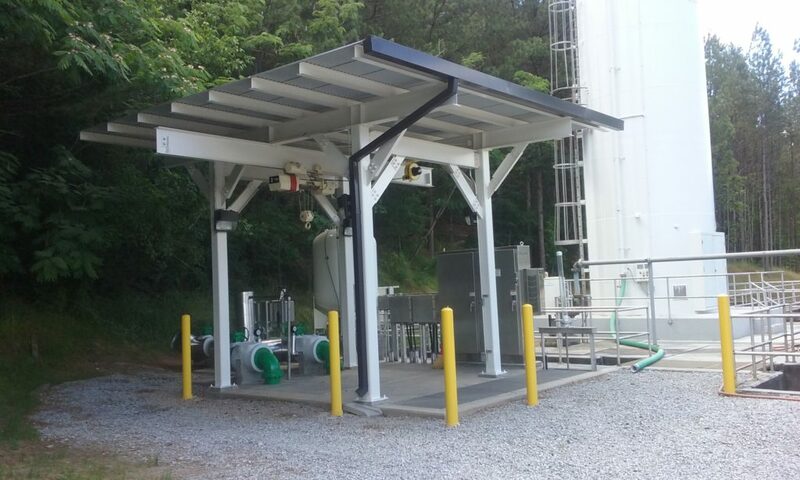 This project involved the construction of 2 new pump stations (Influent & Diversion Pump Stations) at the NU Wahoo Creek WWTP. 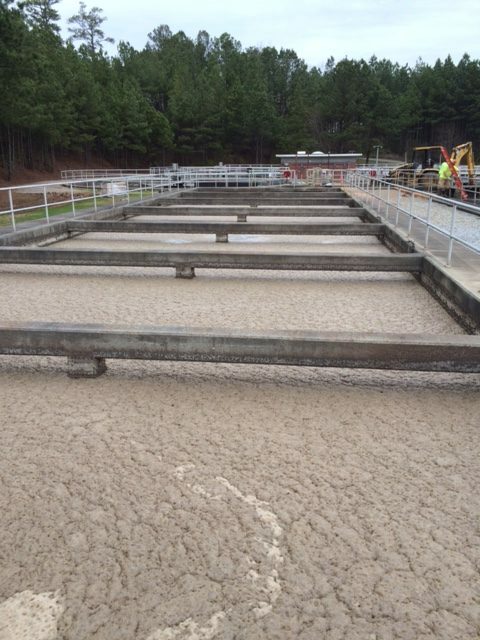 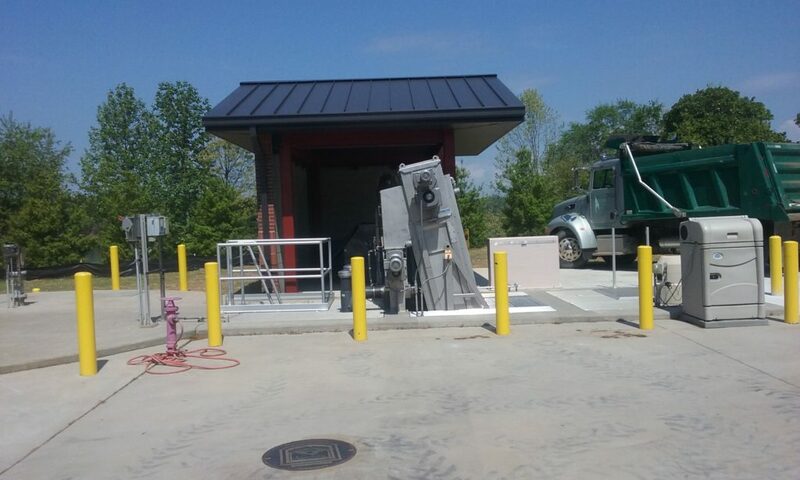 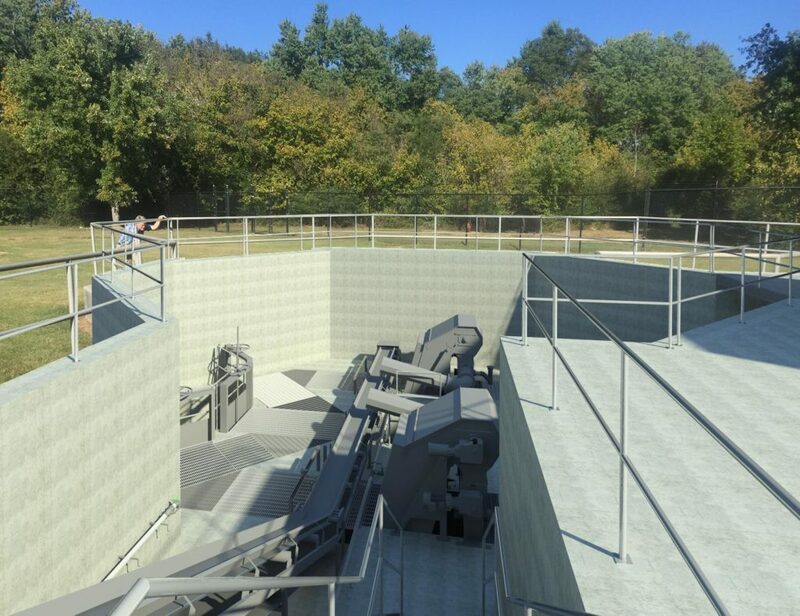 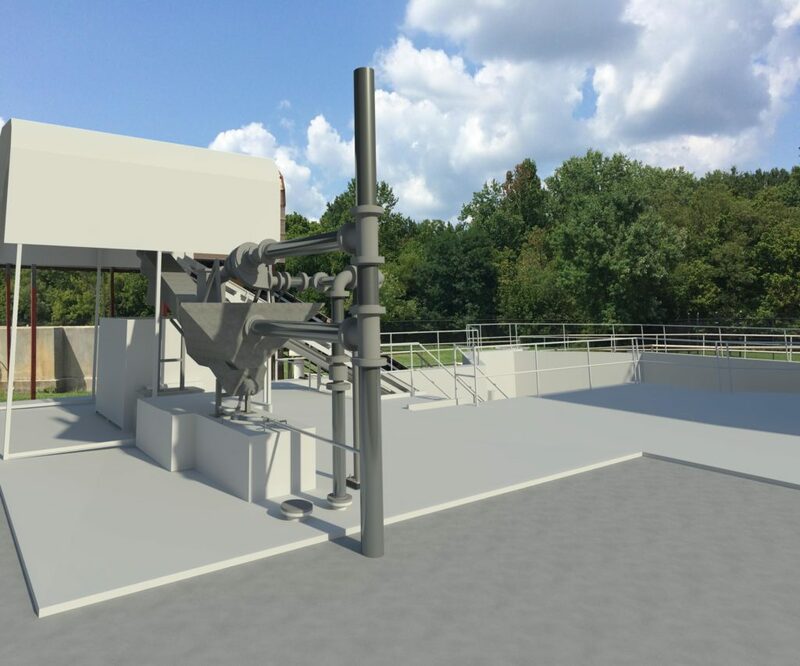 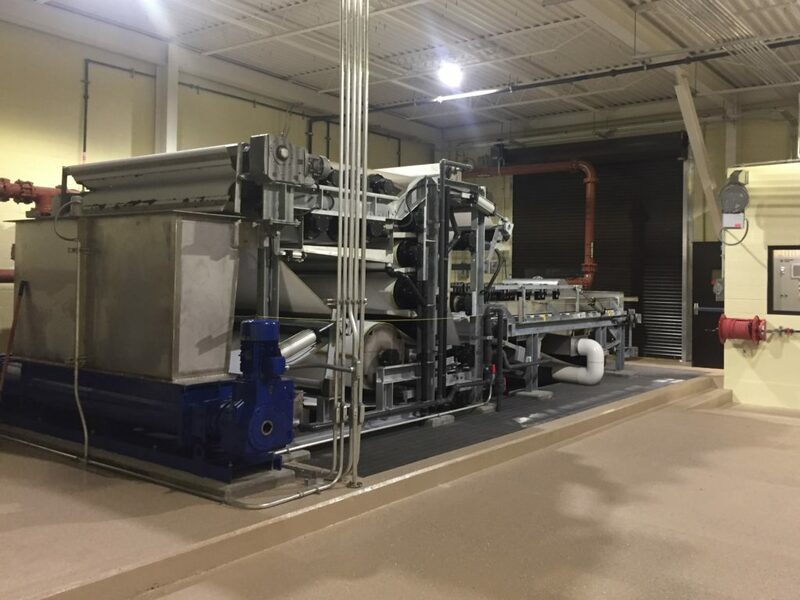 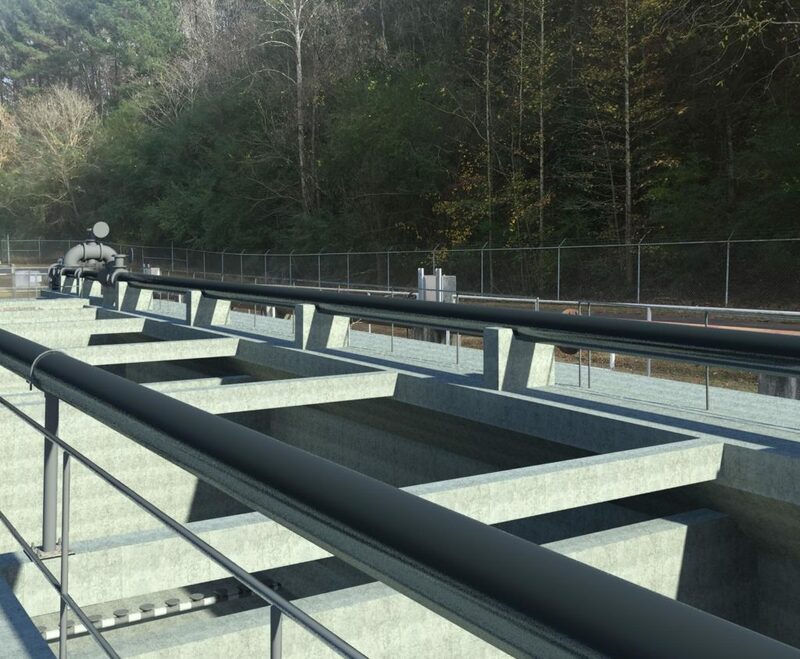 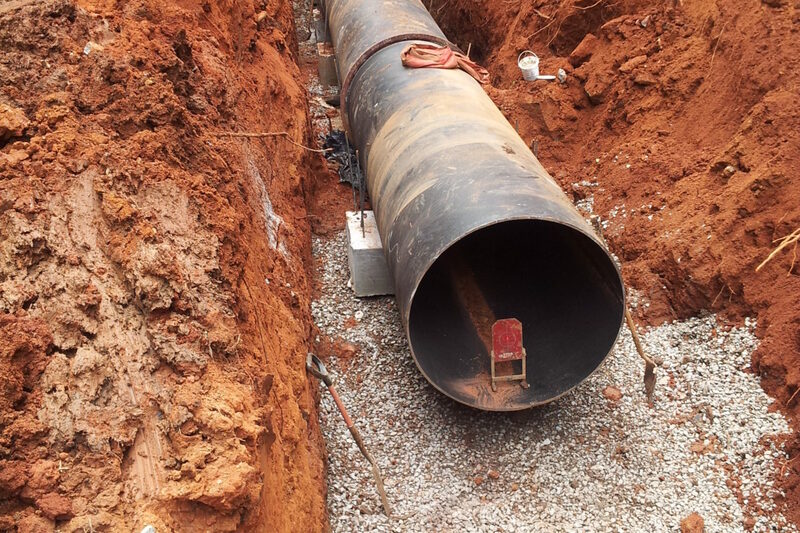 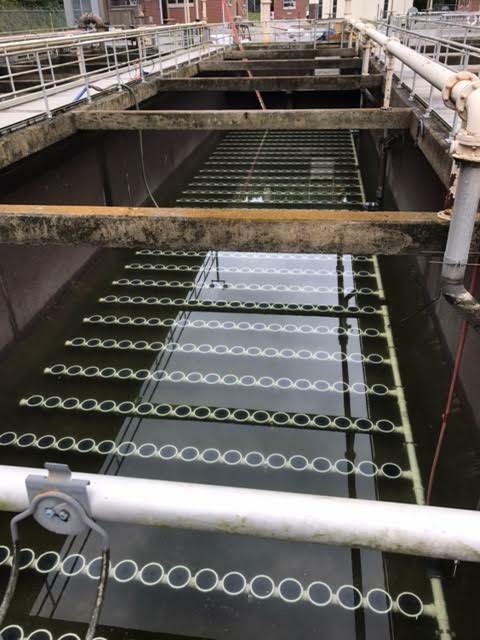 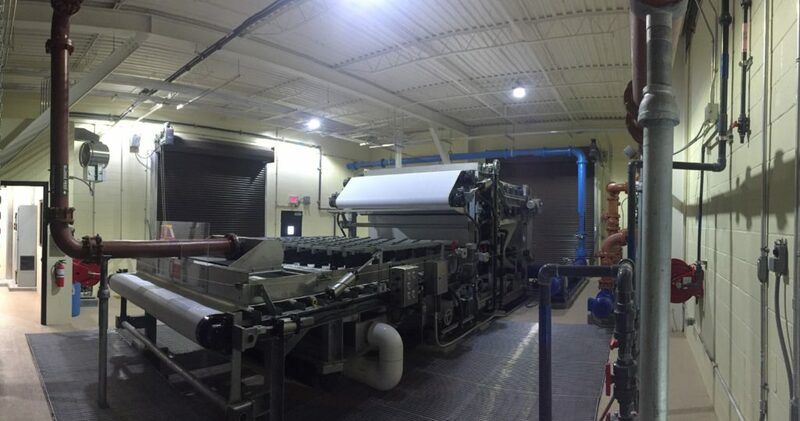 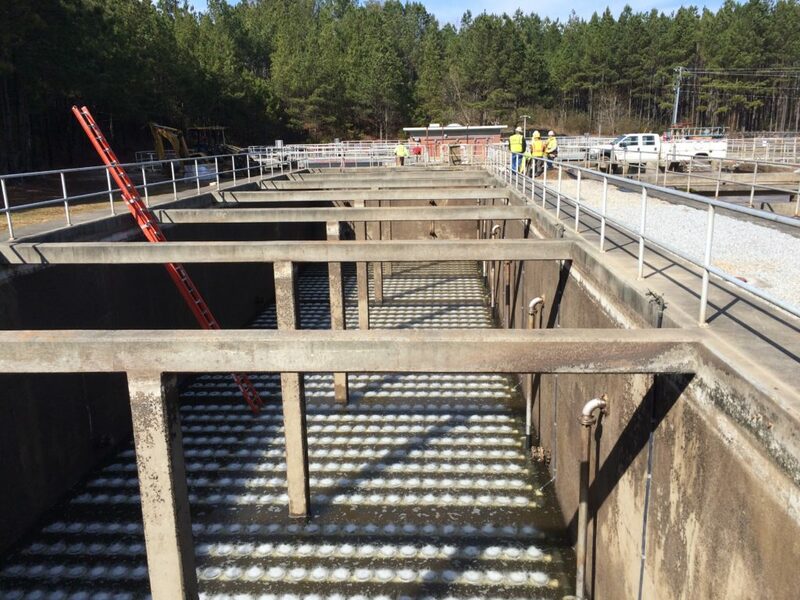 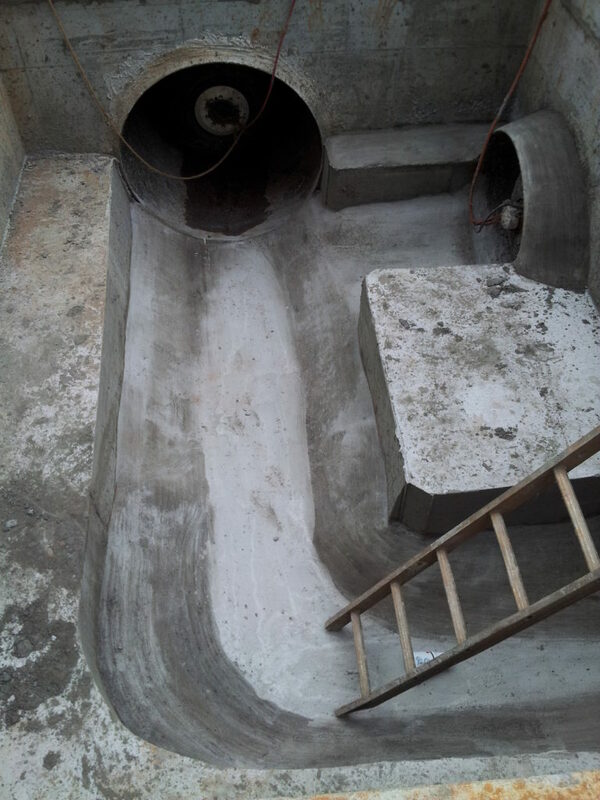 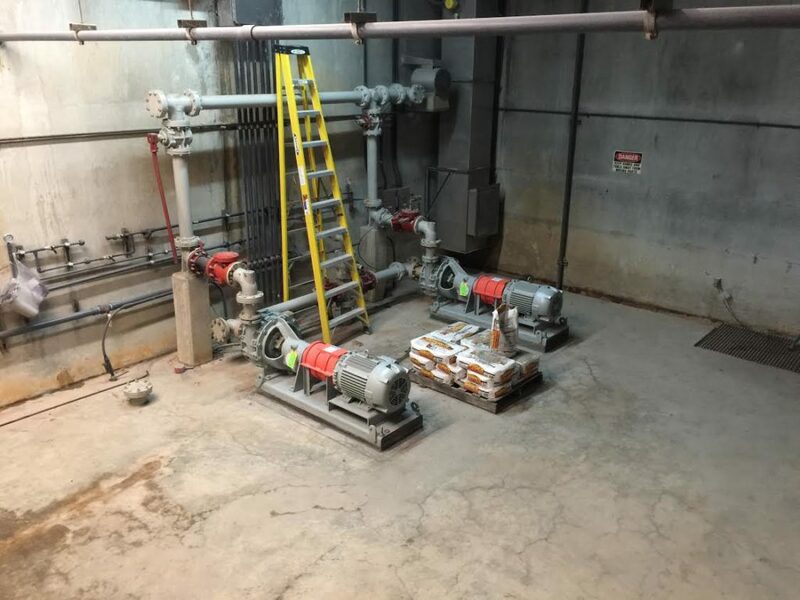 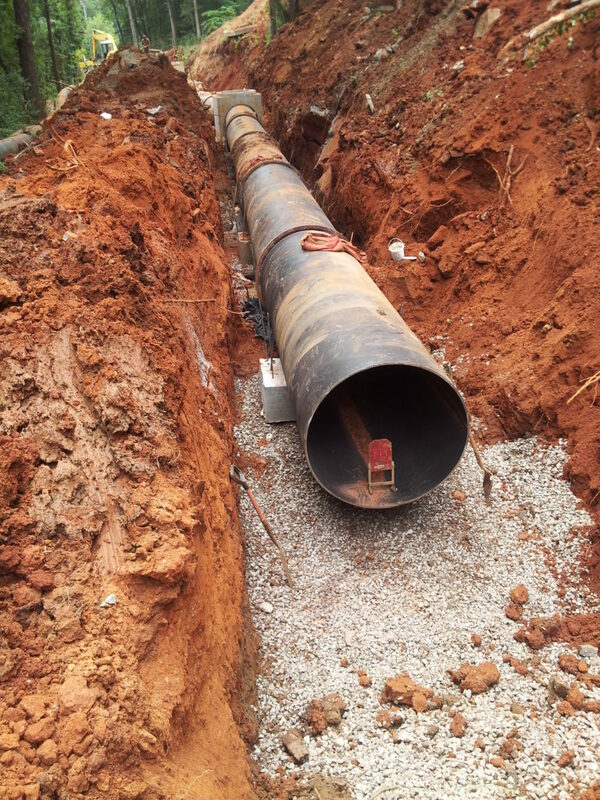 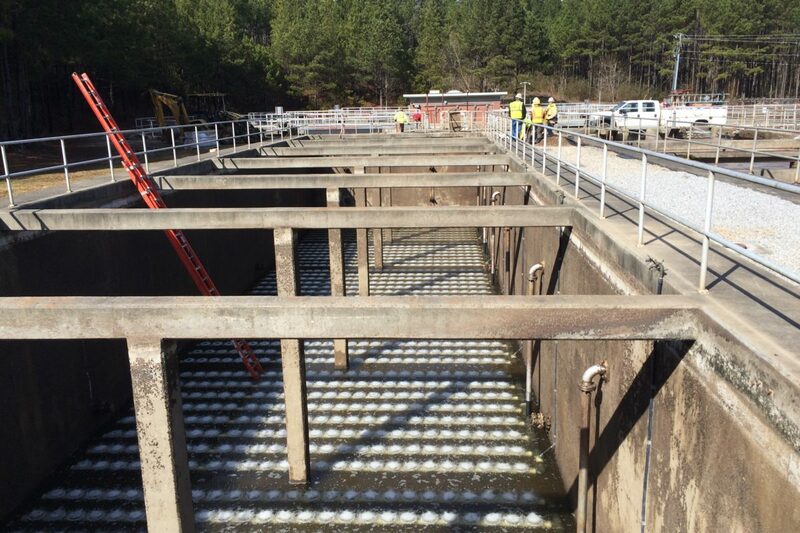 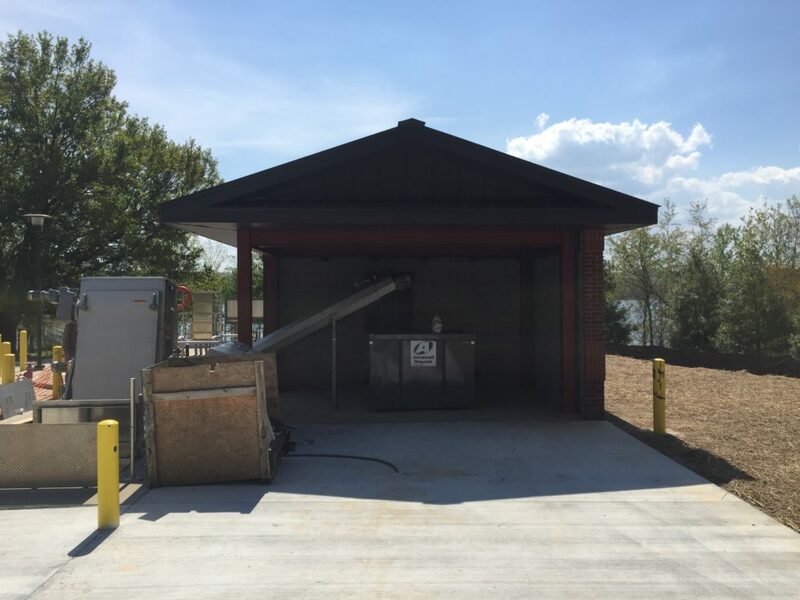 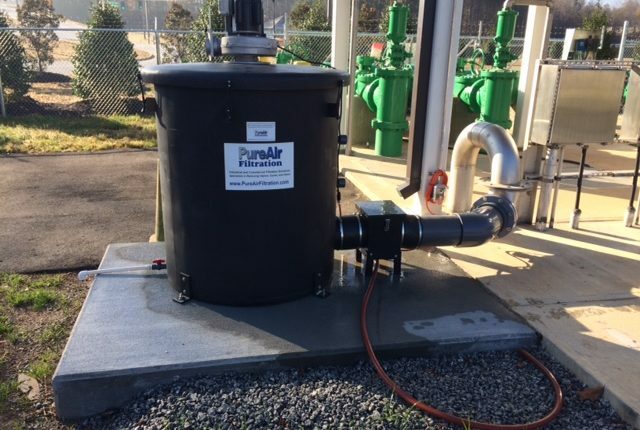 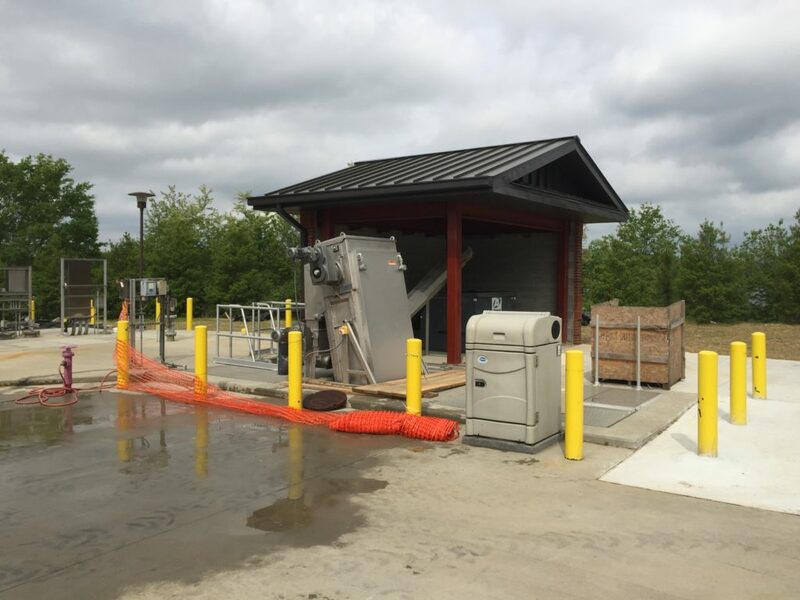 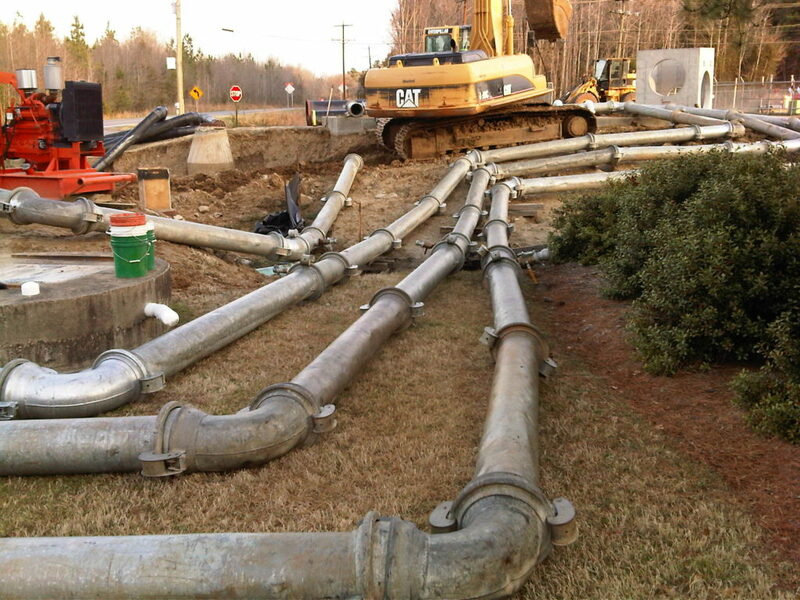 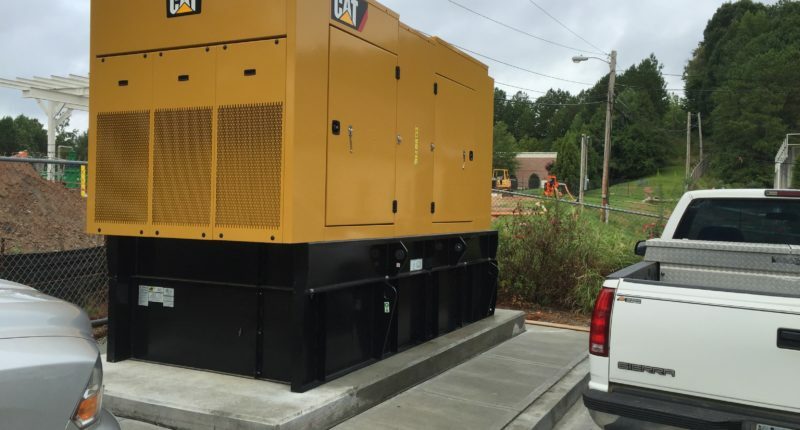 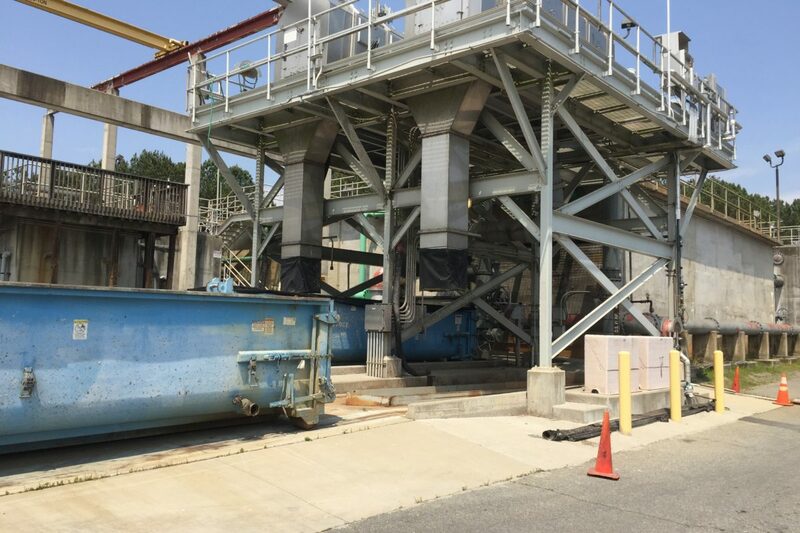 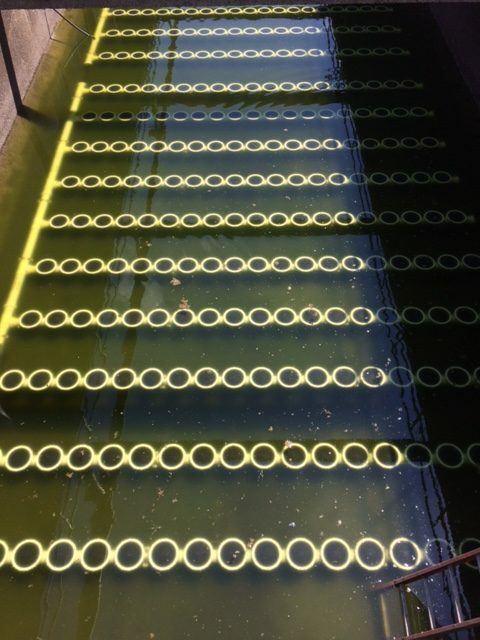 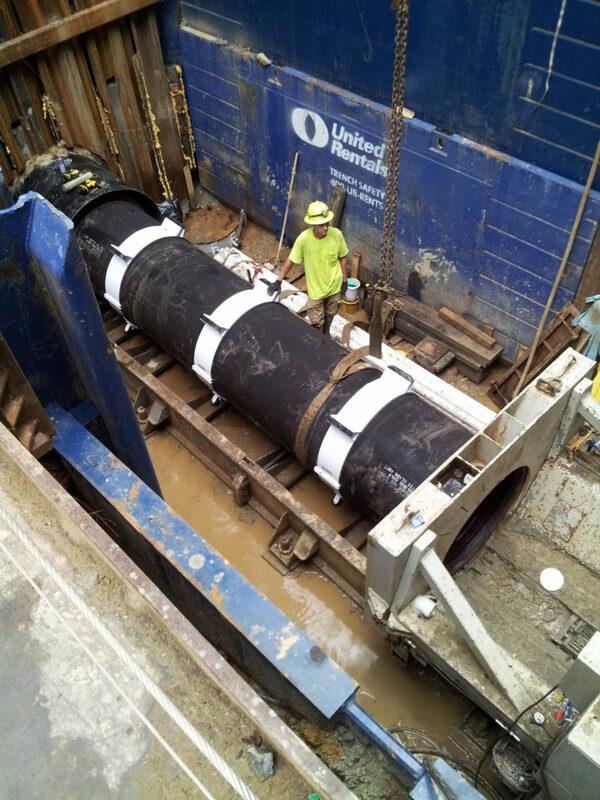 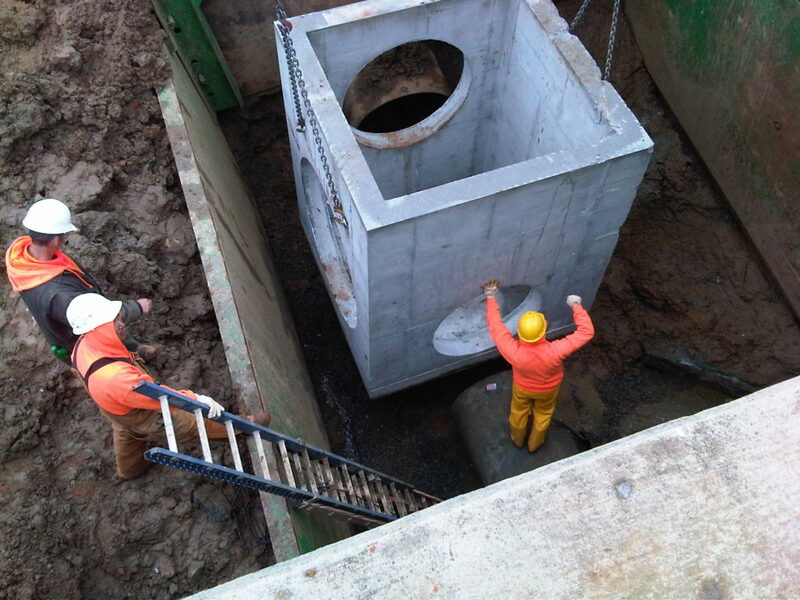 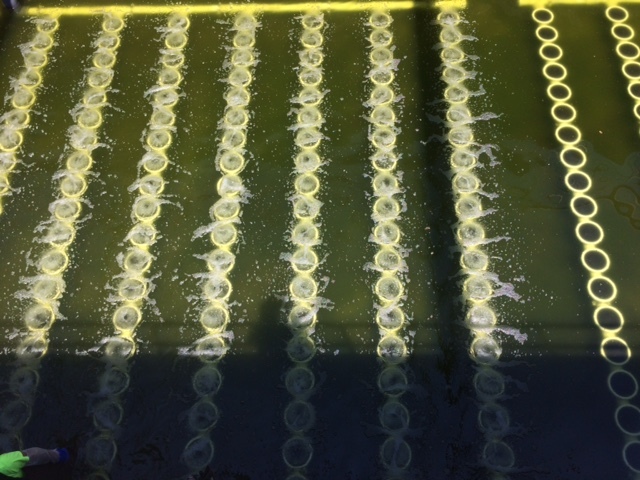 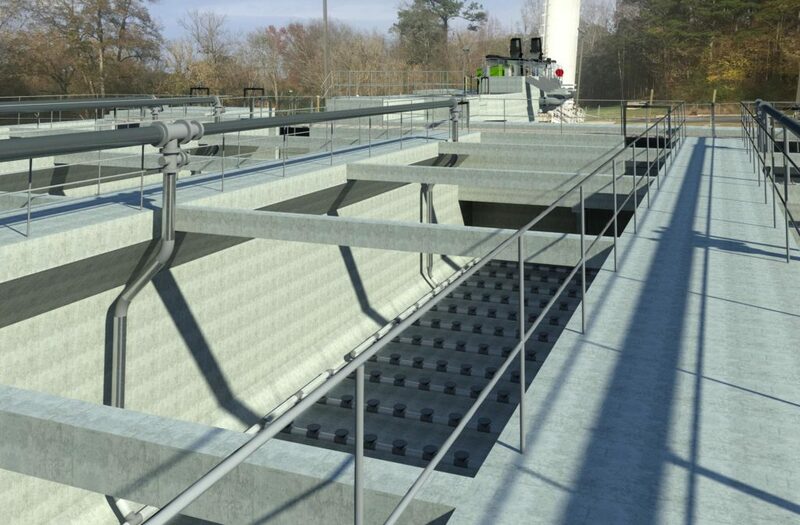 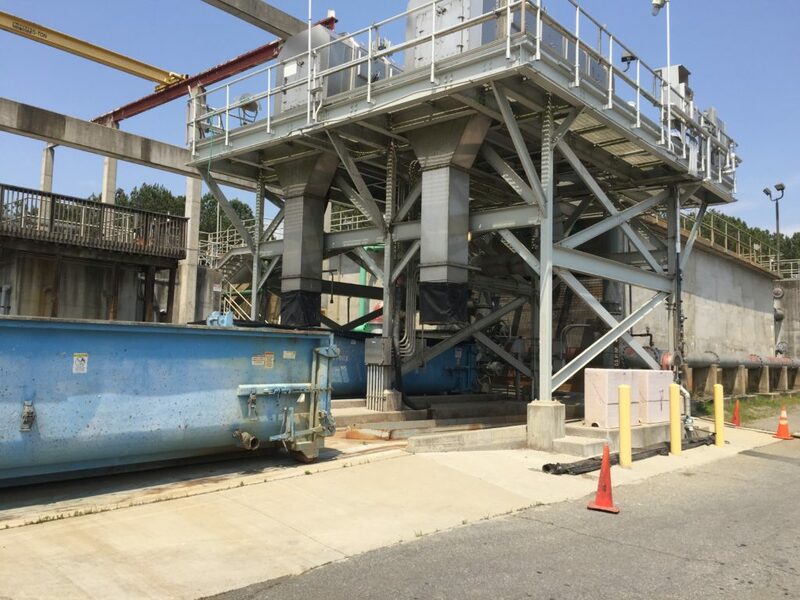 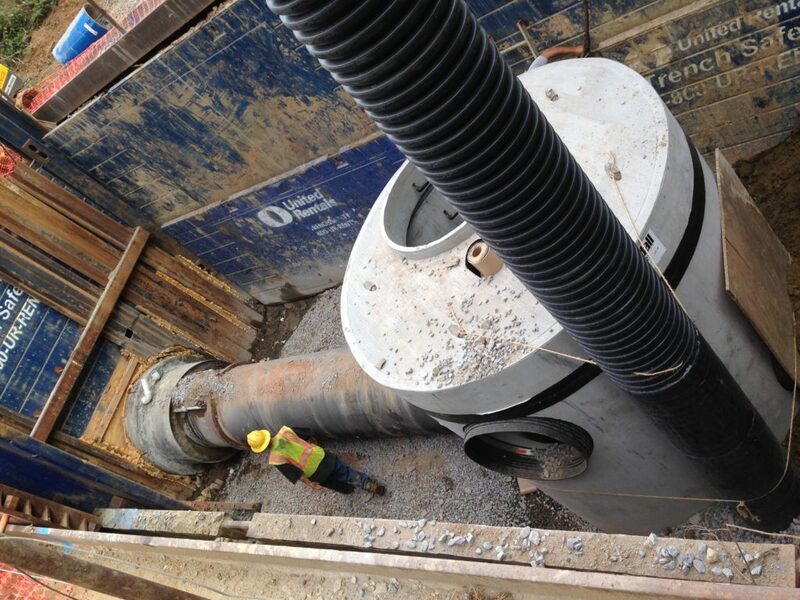 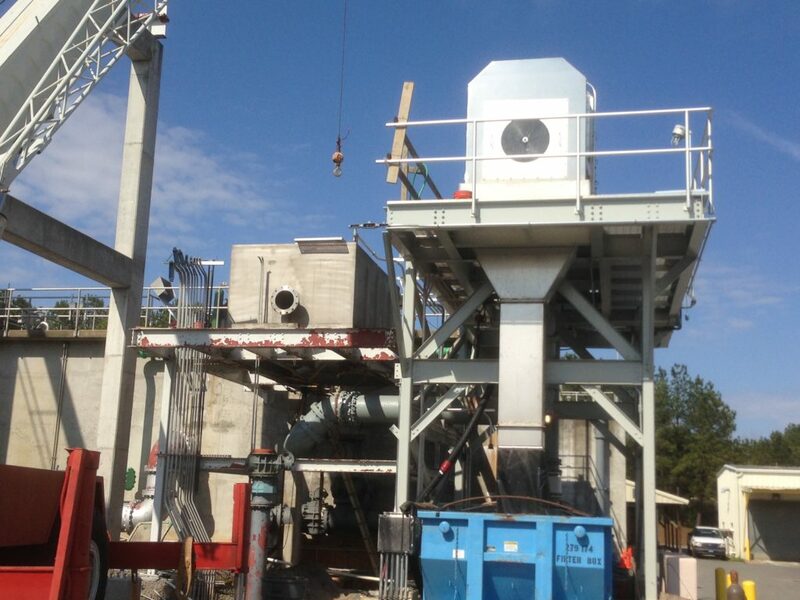 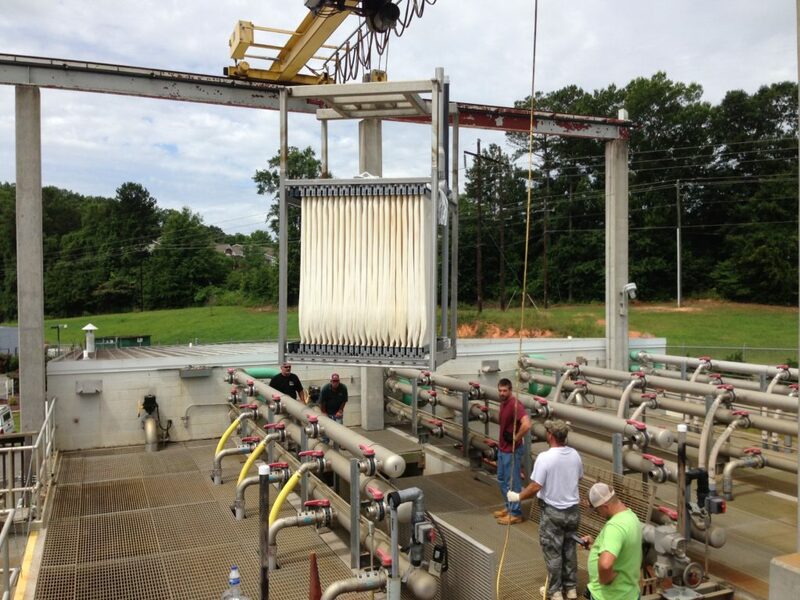 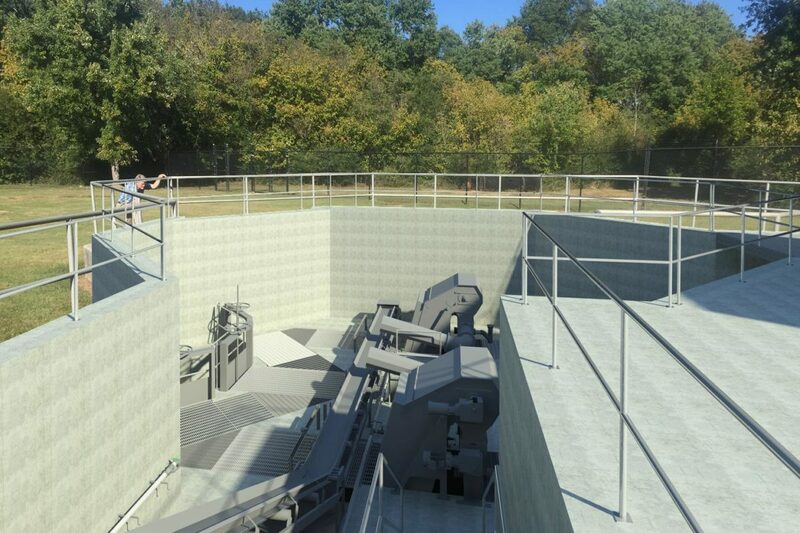 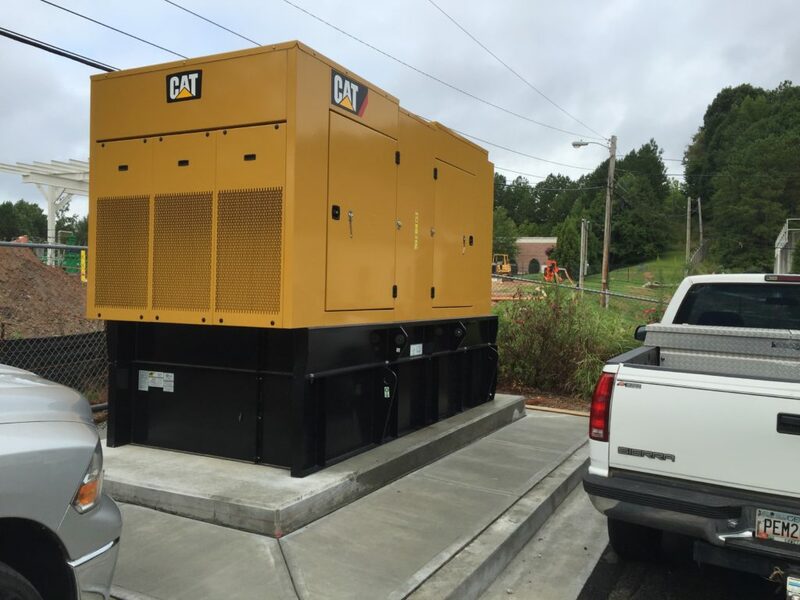 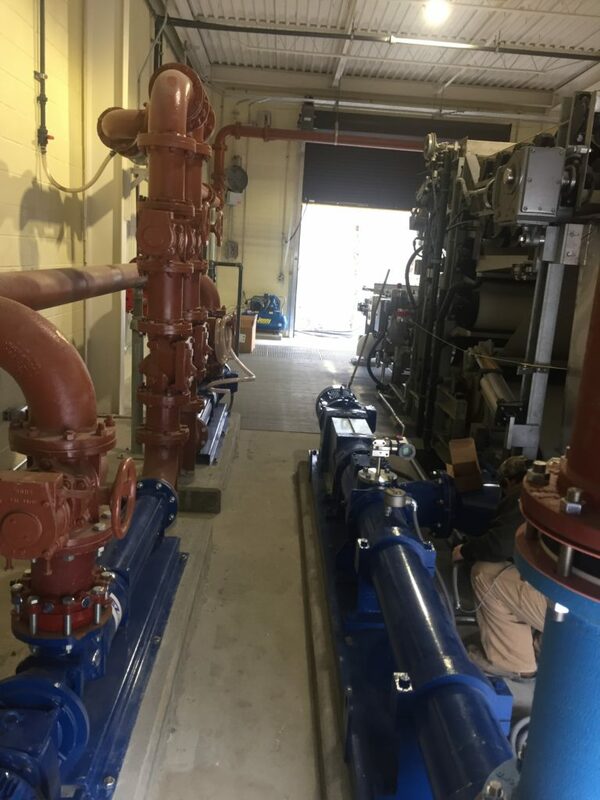 The Influent Pump Station replaced an existing screw lift pump station that had reached the end of its useful life, while the Diversion Pump Station allows operators to divert influent wastewater (after screening and grit removal) to their Mineral Springs WWTP at a peak rate of 2 MGD. 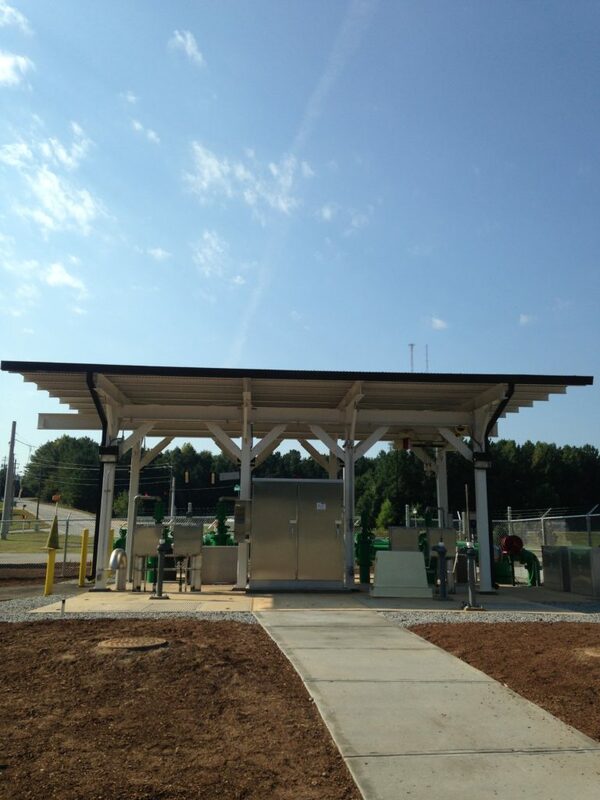 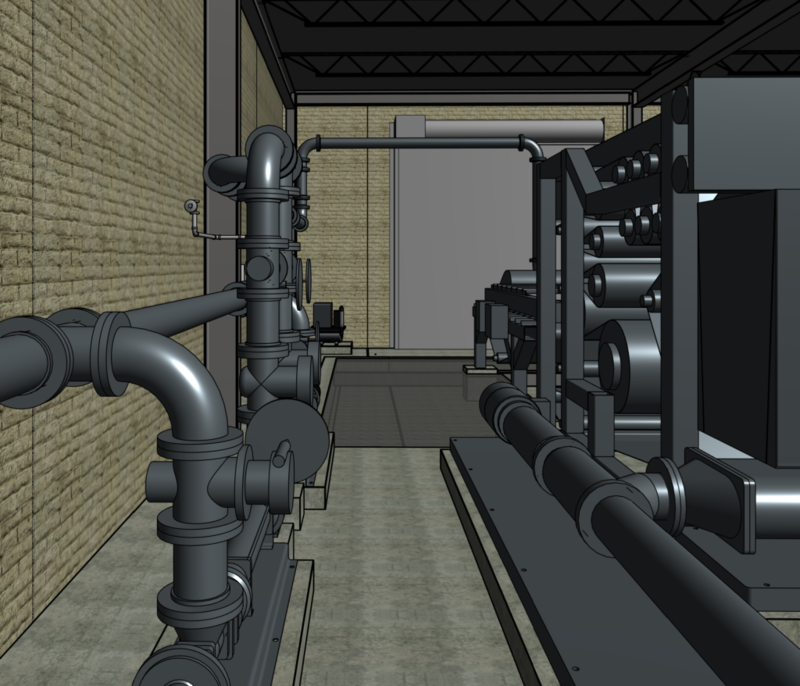 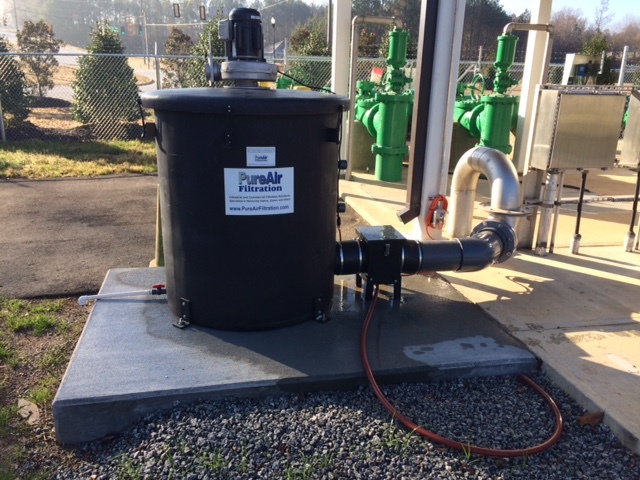 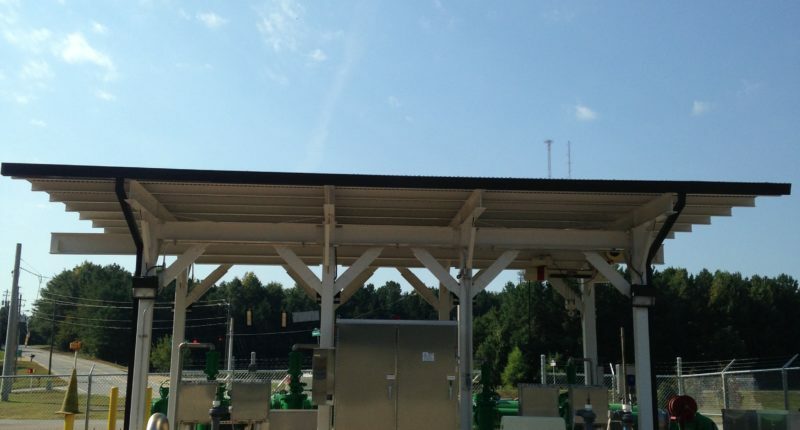 The new Influent Pump Station includes multiple pumps and VFDs to pump between 200 gpm to 10 MGD (WWTP firm capacity).